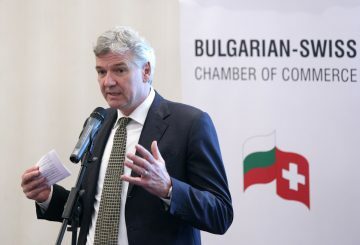 At the moment dual education is used in 20 vocational schools in Bulgaria, caretaker Education and Science Minister Nikolai Denkov said on Monday during the opening of the seventh meeting of a forum for dual education, writes BTA, Bulgarian News Agency. 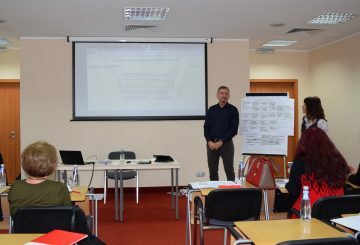 Denkov said that a call for proposals is to be announced later in the year under the Operational Programme Science and Education for Smart Growth which has a separate project for dual education. 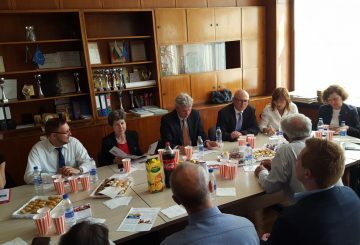 Attending the meeting were the Ambassadors of Switzerland Denis Knobel, of Germany, Detlef Lingemann, and representatives of the Austrian Embassy in Sofia. 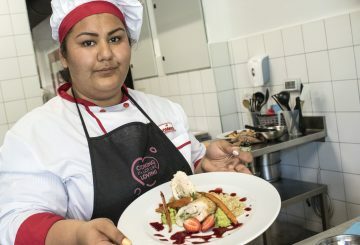 The three countries have some of the lowest youth unemployment rates in the world, attributed to their systems for dual education.